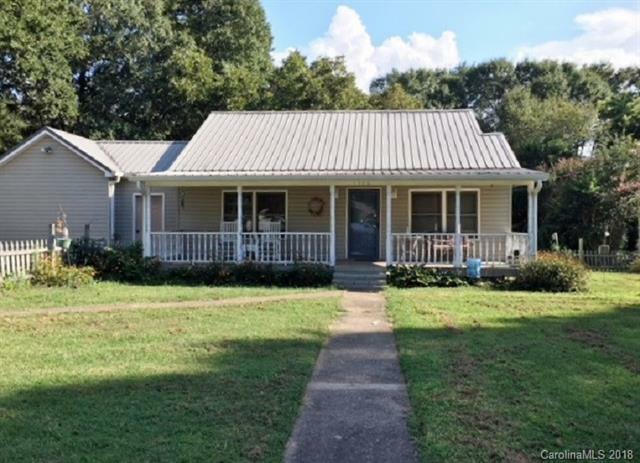 Very comfortable 2 bedroom 1 bath home in the city of Shelby. The yard is fenced for your fur babies or a play area for your children. Inside boasts an open floor plan with a large living/dining area. Master bedroom has a large closet and the extra large bathroom with jetted tub, could easily be made to be a bath and 1/2 with little work. Separate laundry area off the kitchen for your convenience. The garage was closed in and is perfect for a shop area or man cave (could make a 3rd bedroom). Metal roof is approx. 10 years old and HVAC system is only 2 yrs old. Exterior is vinyl siding. A Must See!! (wood floors under carpet in some rooms per owner).